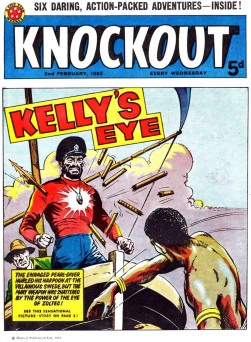 Merged with Magnet in 1941, became Knockout and Magnet until 1945, then just Knockout again. 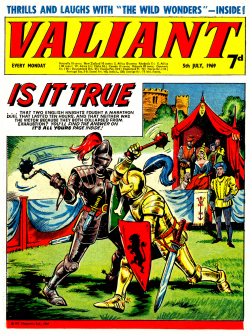 Merged with Valiant. 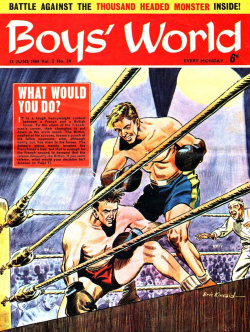 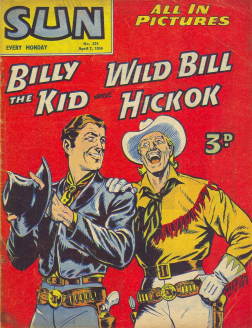 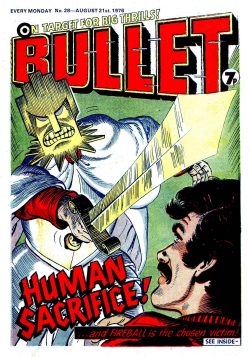 Cover title circa September 1953 (around issue 770) is Knockout and Comic Cuts. 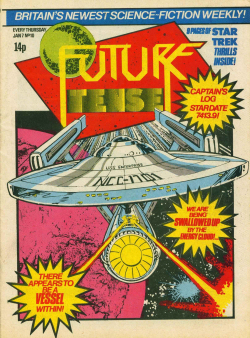 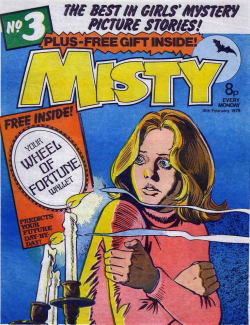 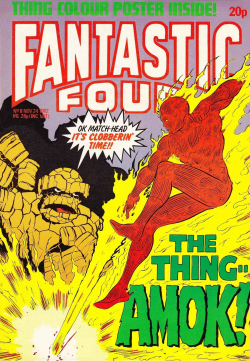 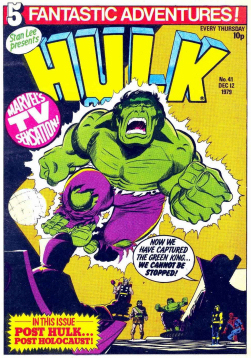 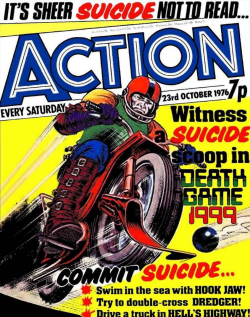 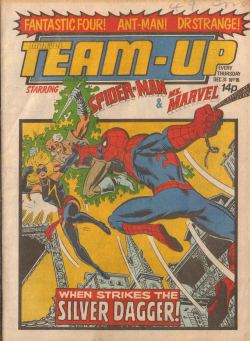 First 1054 issues were numbered but after that only dated. 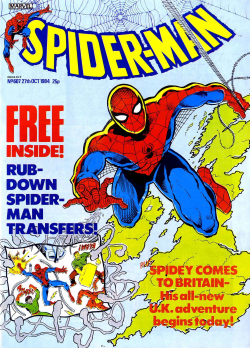 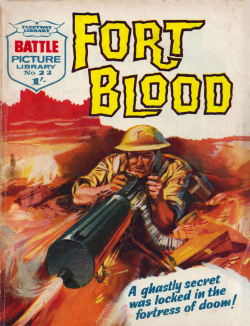 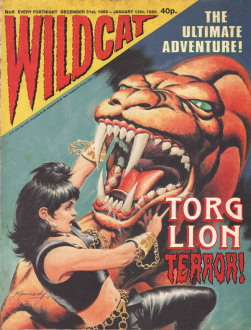 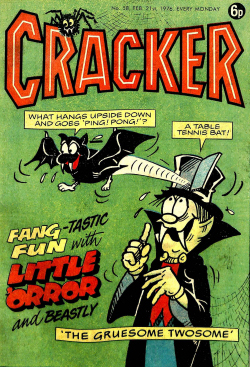 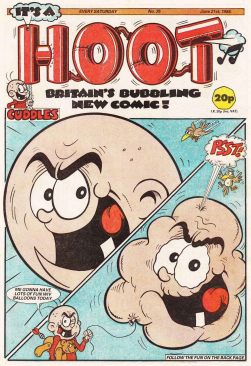 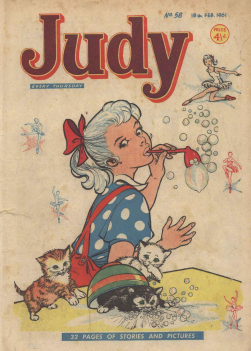 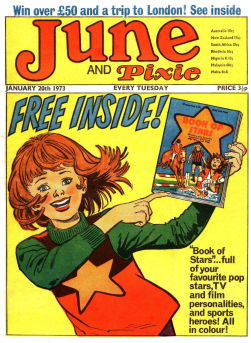 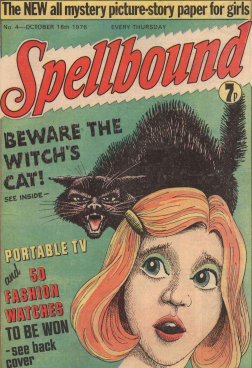 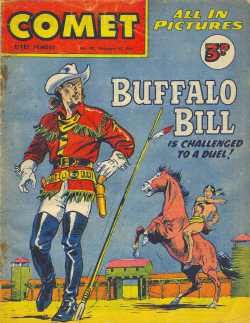 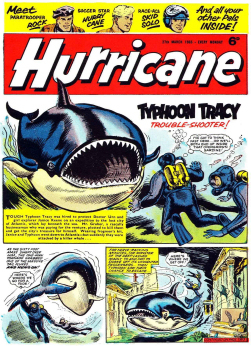 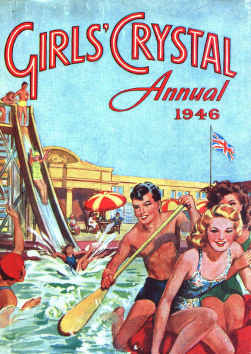 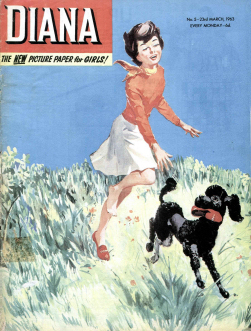 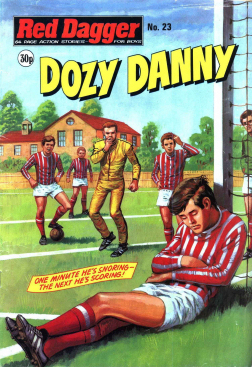 Published by the Amalgamated Press (later Fleetway Publications), was launched by editor Percy Clarke and sub-editor Leonard Matthews in 1939 to compete with The Dandy and The Beano, launched by DC Thomson in 1937 and 1938 respectively. 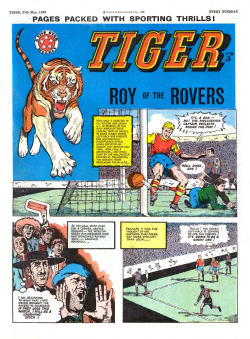 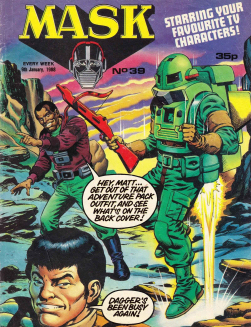 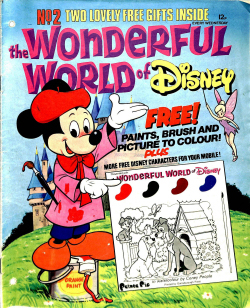 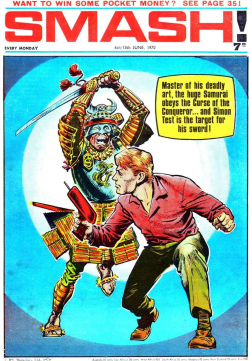 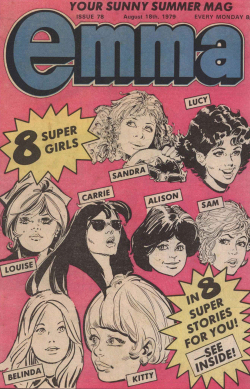 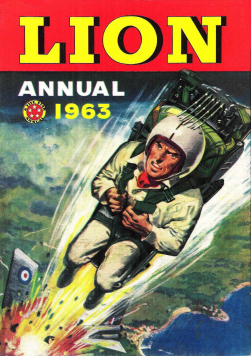 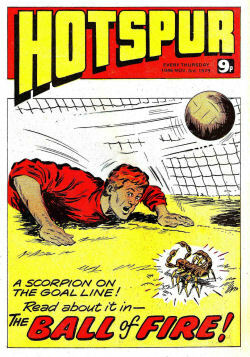 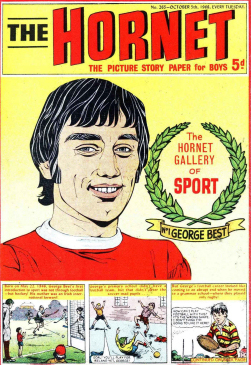 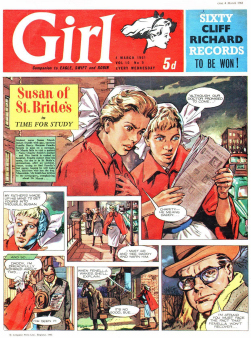 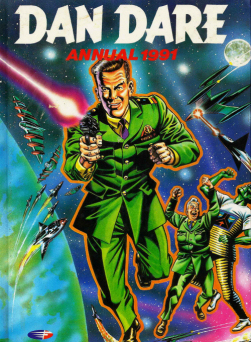 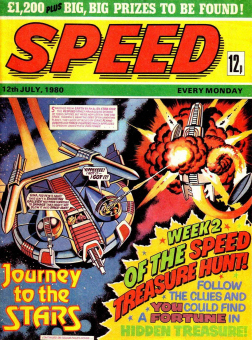 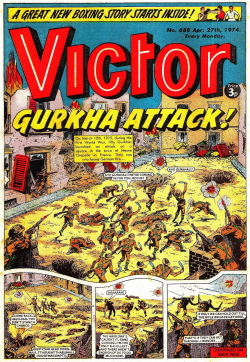 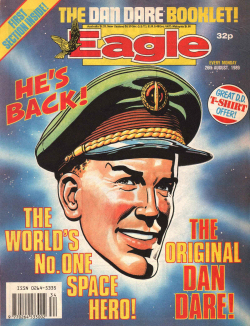 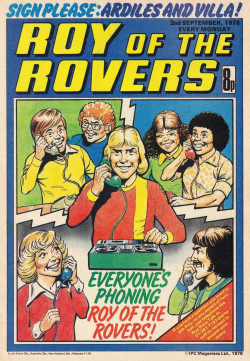 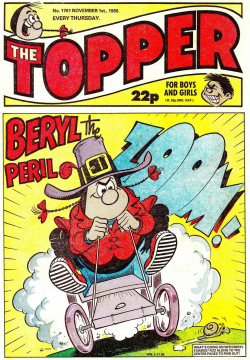 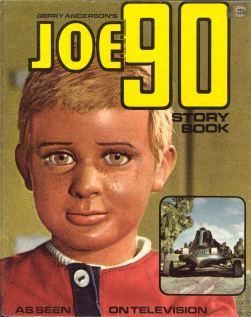 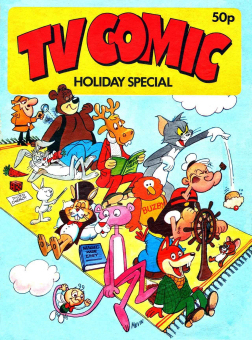 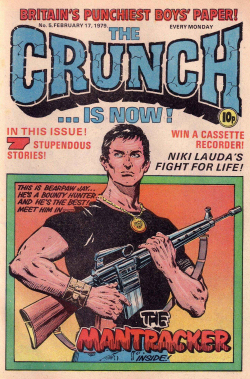 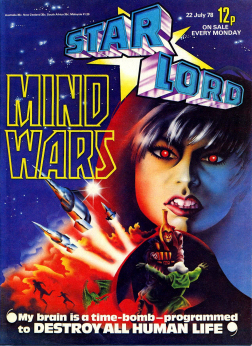 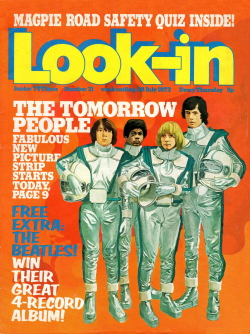 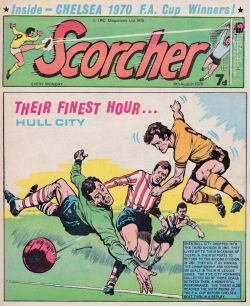 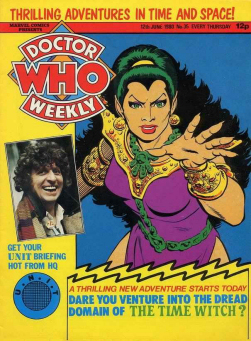 Like its rivals, it featured a mixture of humour and adventure strips and illustrated prose stories. 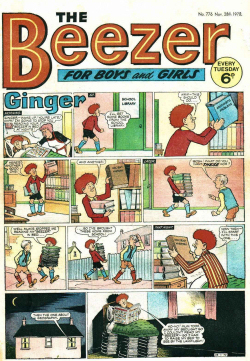 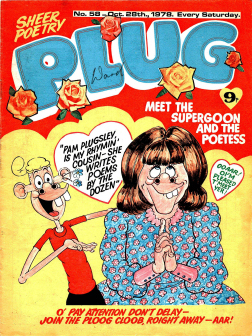 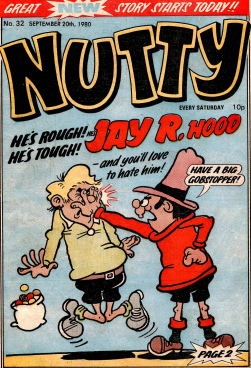 Matthews recruited Hugh McNeill, a former Beano artist, as the title’s main humour artist, and his strips “Our Ernie” and “Deed-a-Day Danny” were very popular. 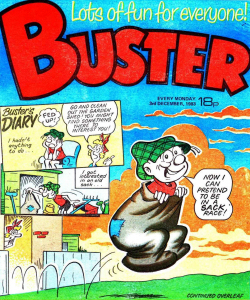 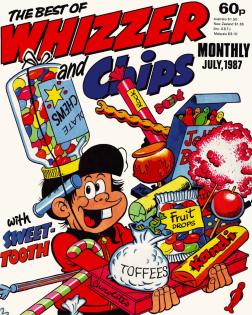 Two characters were imported from the prose story papers – Billy Bunter, formerly of The Magnet, initially drawn by C. H. Chapman, later by Frank Minnitt, and Sexton Blake, initially drawn by Jos Walker, later by Alfred Taylor, Roland Davies (fr) and definitive Blake illustrator Eric Parker. 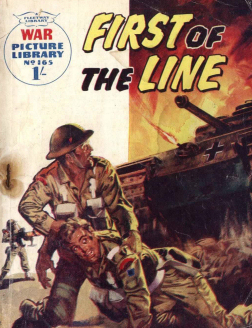 After the Second World War the title featured more adventure strips, and Matthews, who was promoted to editor in 1948, recruited artists including Sep E. Scott, H. M. Brock, D. C. Eyles and Geoff Campion to draw them. 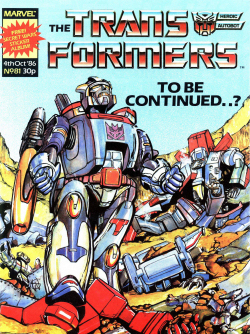 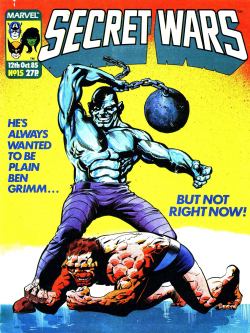 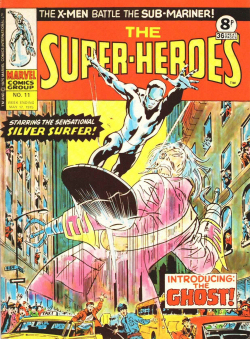 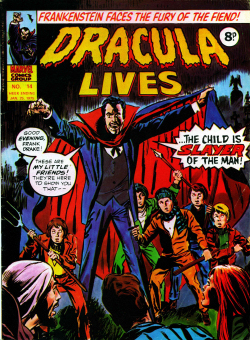 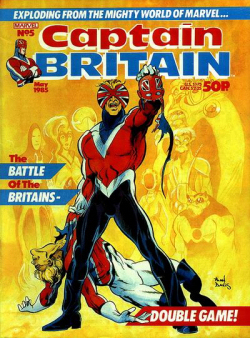 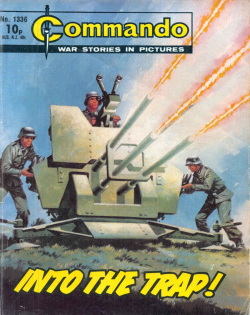 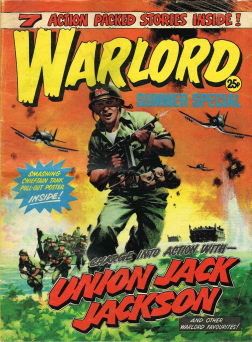 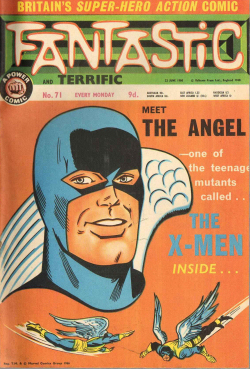 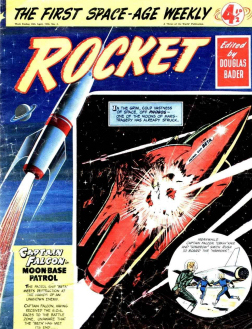 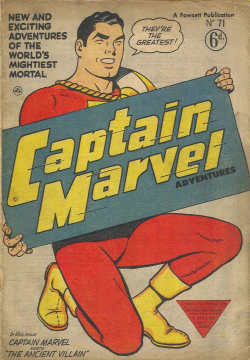 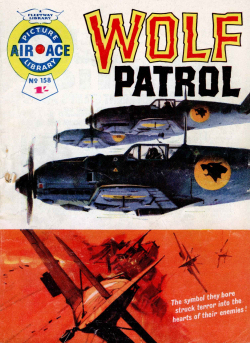 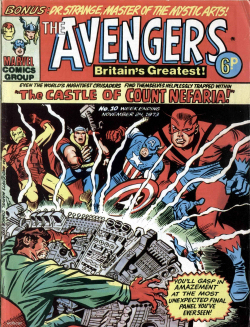 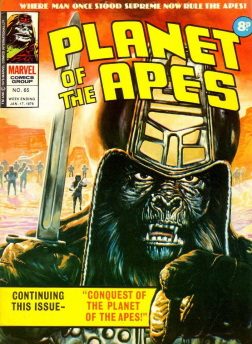 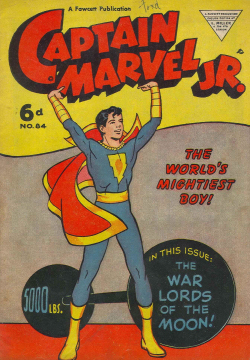 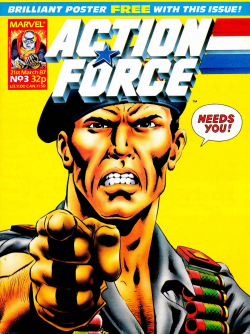 The title lasted 1251 issues, from (cover dates) 4 March 1939 to 16 February 1963, absorbing The Magnet in 1940 and Comic Cuts in 1953, before being merged into Valiant. 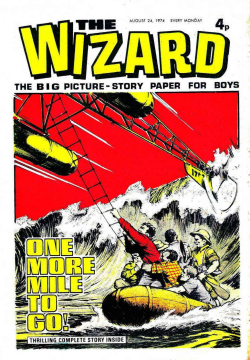 Posted by boutje777 on February 28, 2018 in Uncategorized. 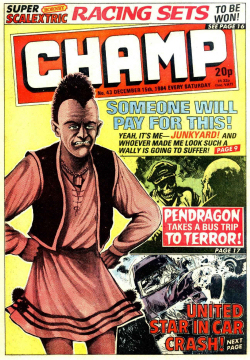 Thanks for letting me know, that is the downside of some sites, they encrypt the links so you can’t see the name anymore when you copy and paste it into a document. 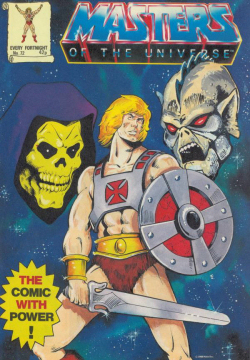 I replace the link for the correct one. 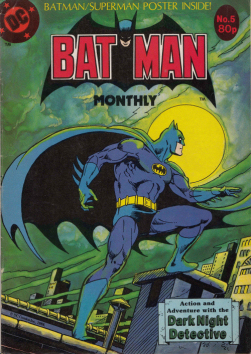 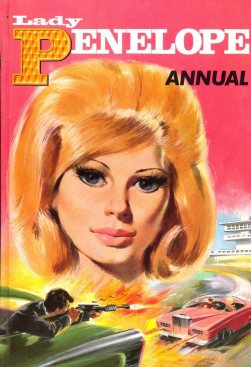 Thanks for the issue and the Annuals.